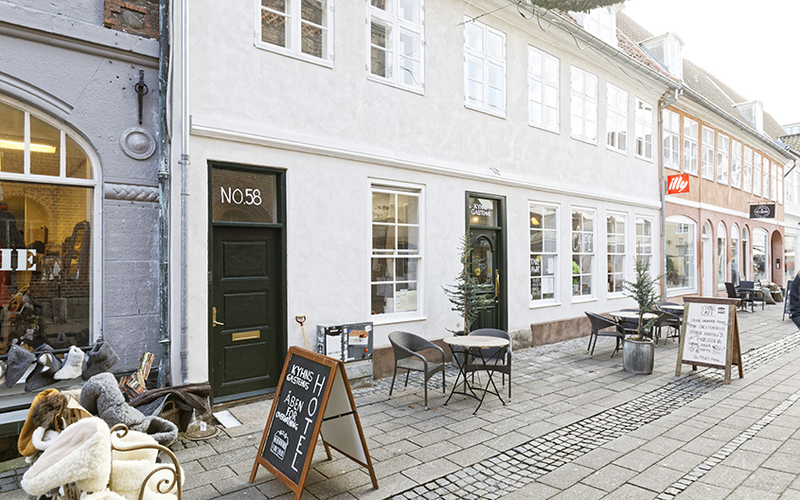 It was a surprise for me to be asked to supply 5 traditional English sash windows for a project in Helsingør (Elsinore) Denmark. 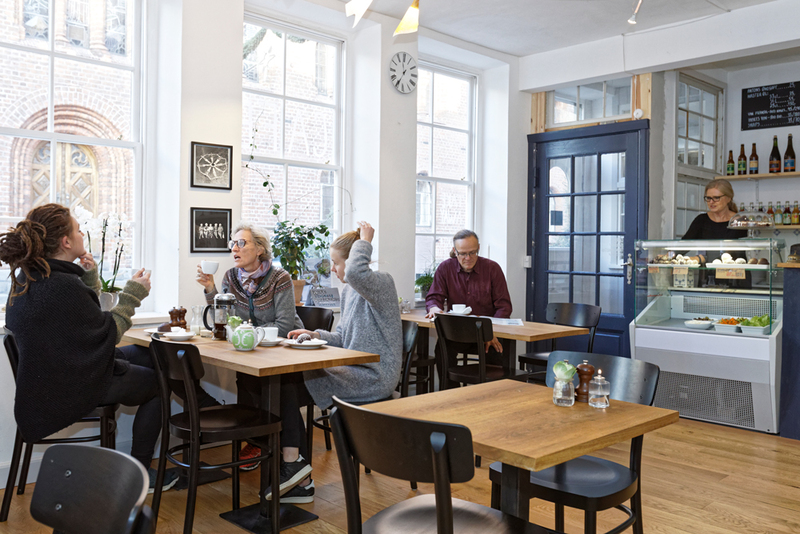 The clients had taken on a very ambitious project to restore a large building, at the time a redundant shop and transform it into a cafe and guesthouse. 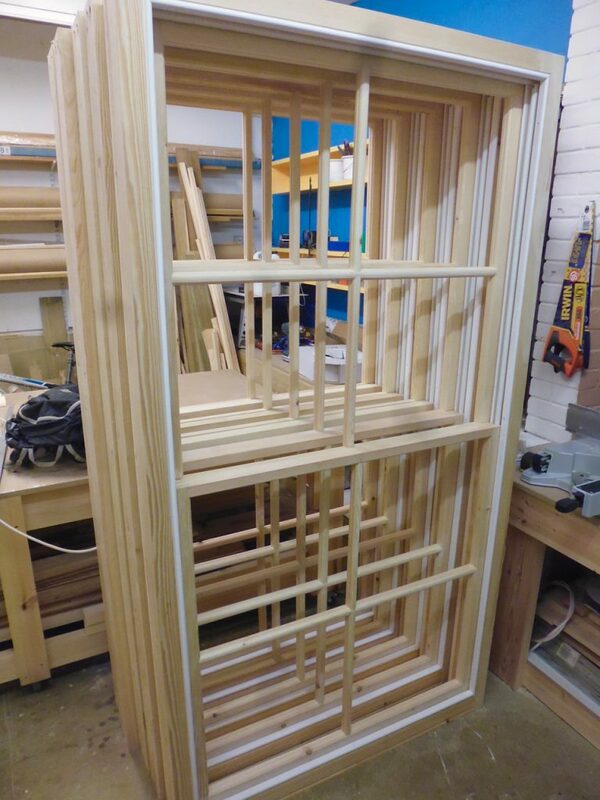 My role was to build and supply a row of sash windows, the aim to replace the modern style shop window with something more in keeping with the architectural heritage of the property. It was great to be involved in such an interesting project. My role began with drawing up plans for the clients, architect and planning dept. 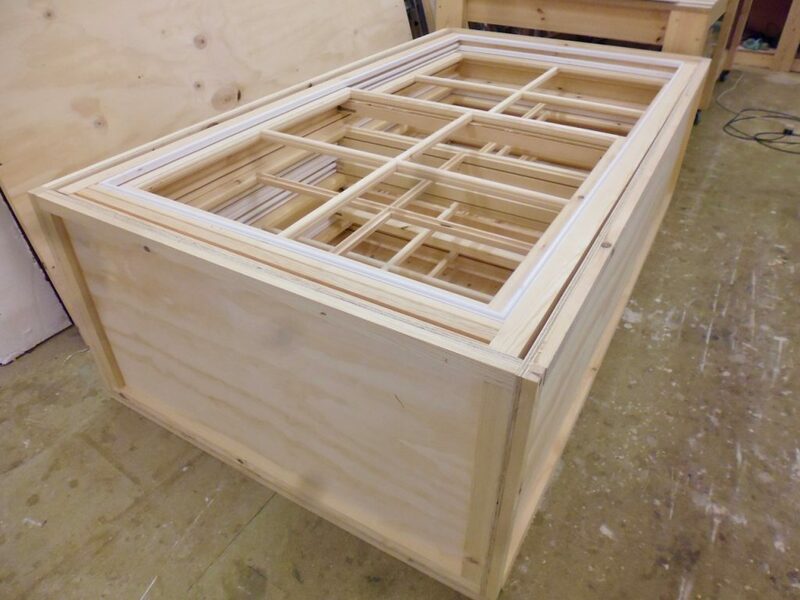 and ended when I handed over a very large packing crate filled with the new windows to the international shipping company here. This entry was posted in Sash windows. Bookmark the permalink.